Analyzing Existence is coming in June 2019! Learn more by listening to the episode. 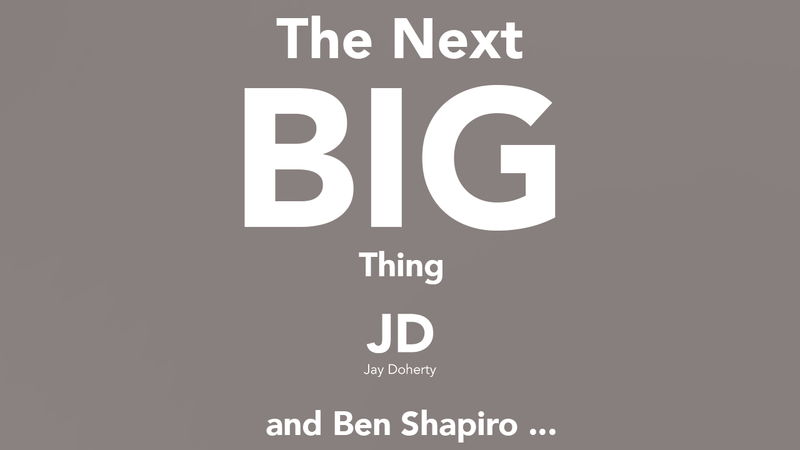 On this episode, I talked about the new series of the podcast, Ben Shapiro, and The Cold War currently happening between John Roberts and Donald Trump. This was a pretty short and unformatted episode, I hope you enjoyed. I plan to return to the “normally scheduled and formatted” podcasts tomorrow and through the rest of the week. NextNext post: 45 – What could Trump possibly be thankful for?